Are employees using their HSAs to the fullest? 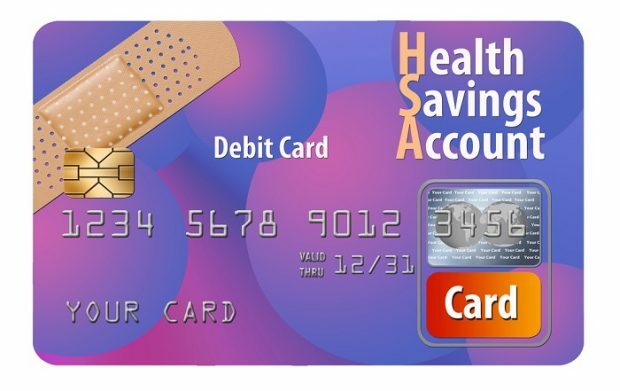 It’s not that people are spending their HSA savings on the wrong things. Contributions to health savings accounts are up. However, the rising cost of health care is keeping account owners from taking full advantage of HSAs. But there are some things employers can do to help. LendingTree found that it's easier to pay down debt in some cities, but in others the dice are, so to speak, loaded against the debtor.